Special heavy duty rods for high horsepower and drag racing applications. 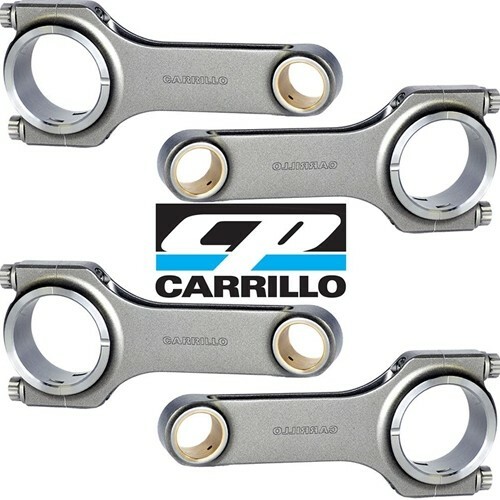 Carrillo connecting rods are the industry standard for high horsepower applications, and are available in multiple configurations for most models. Custom designs are also available - please call 800.645.6521 or 631.231.9552 to discuss your special requirements.